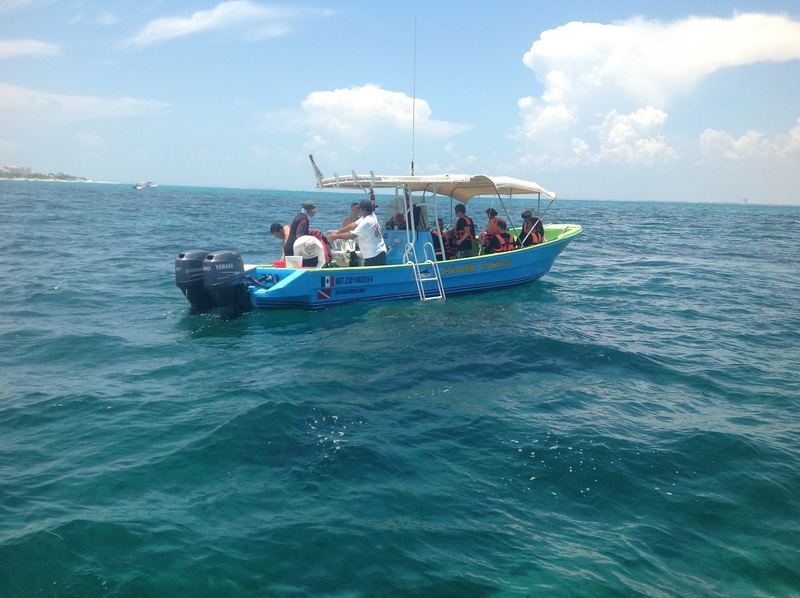 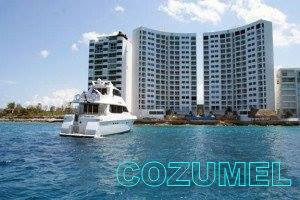 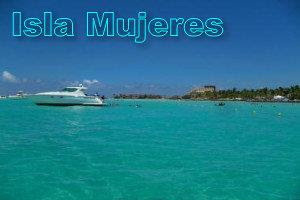 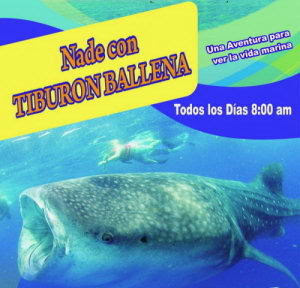 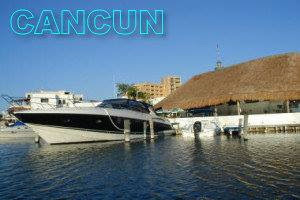 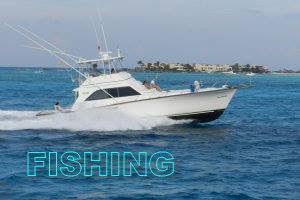 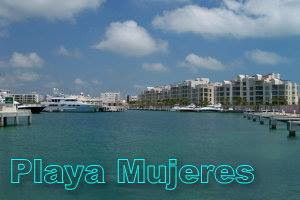 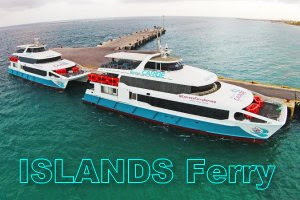 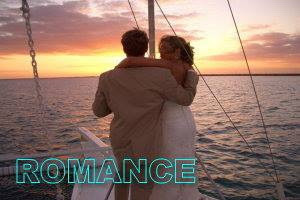 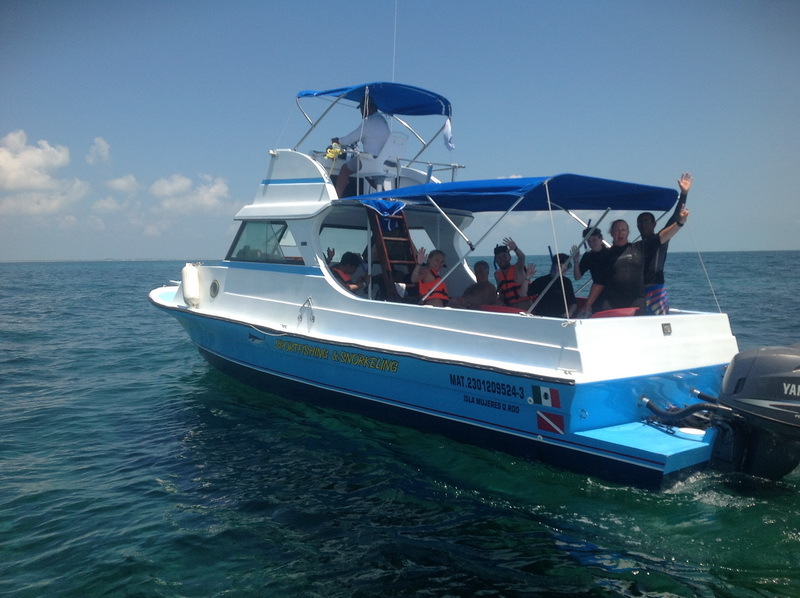 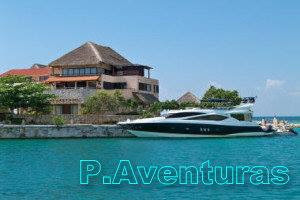 Many time people ask about how to move a group from Cancun or Playa del Carmen to a wedding or event at Isla Mujeres. 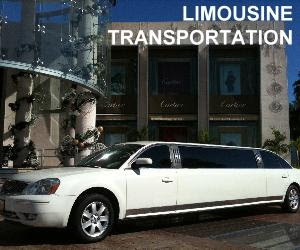 Regular shuttle service go from 6am to 10pm but many time events end after it. 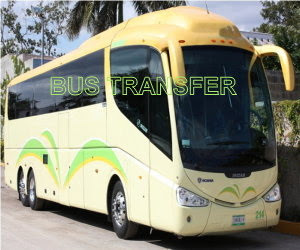 Another requirement is arrive in private transportation and not on public shuttle. 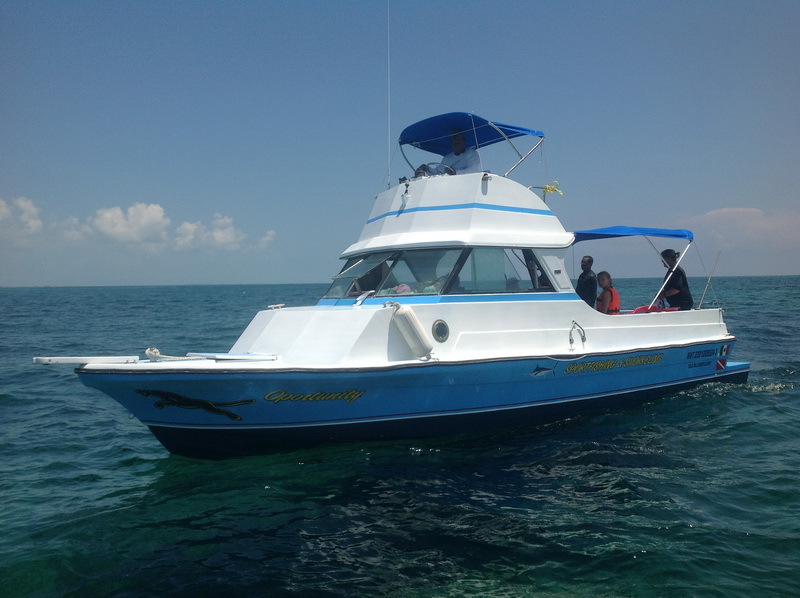 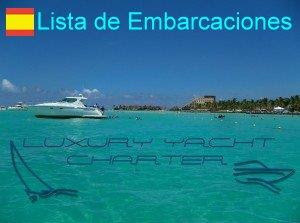 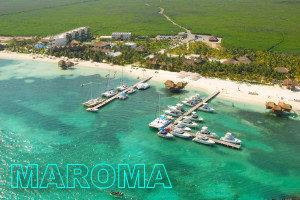 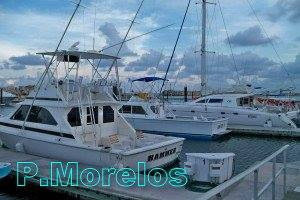 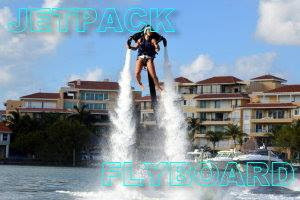 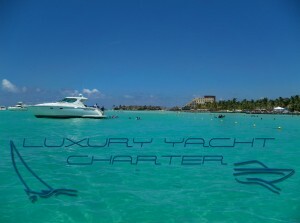 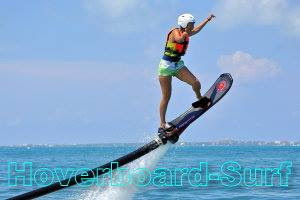 We can offer from small boats to 10 people, economic catamaran for 24 people o luxury yachts or Catamarans.